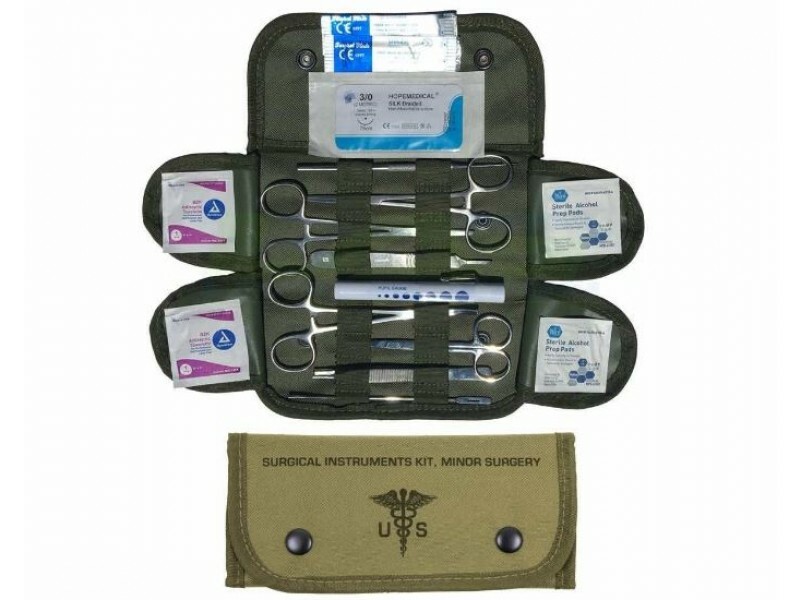 Surgical Set OD is a must have surgical kit. 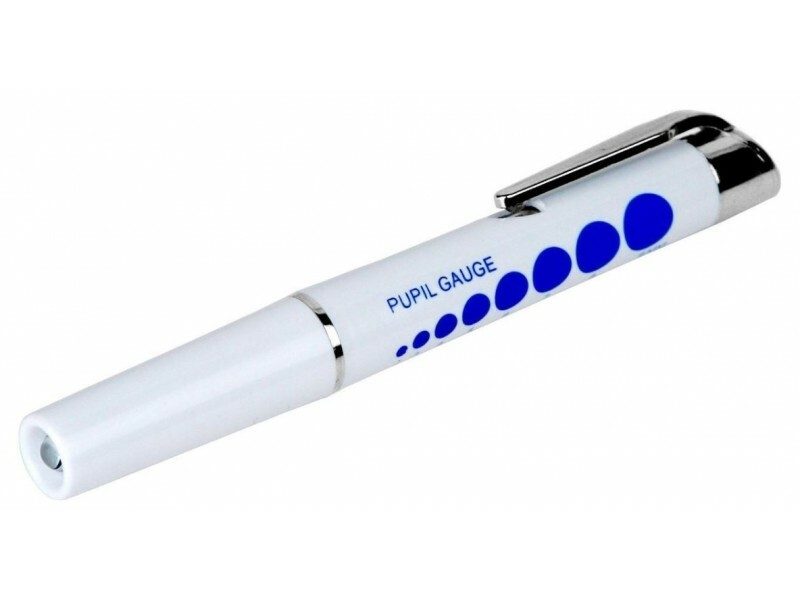 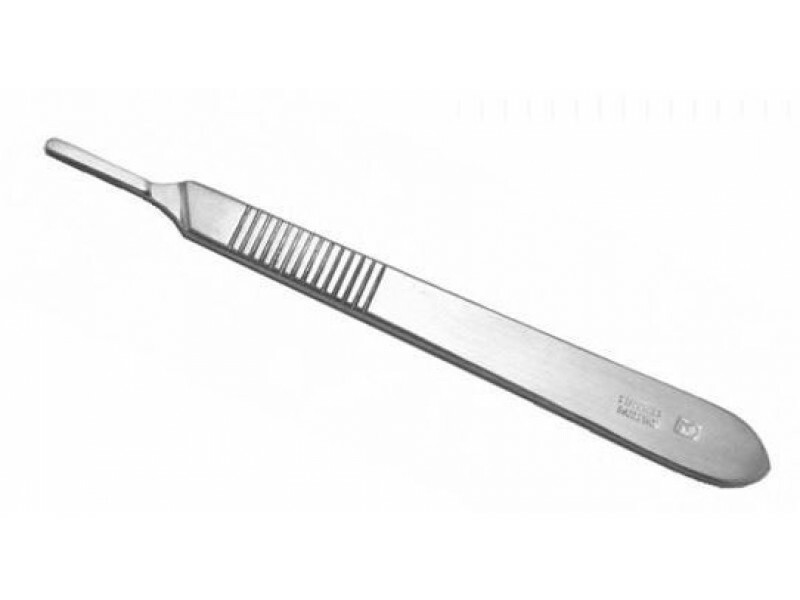 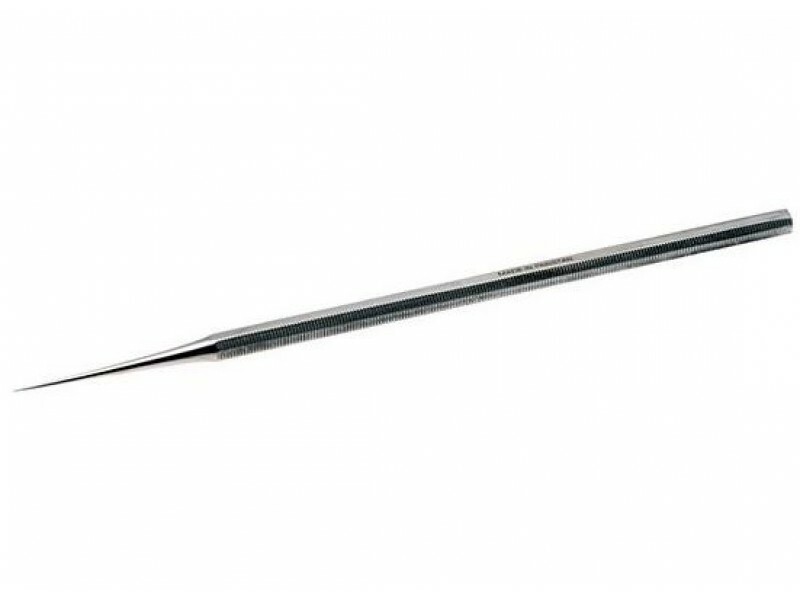 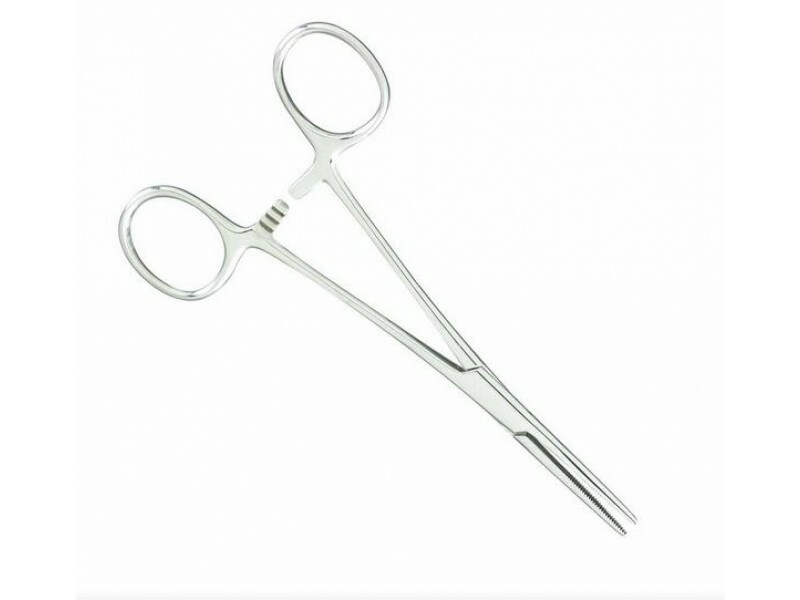 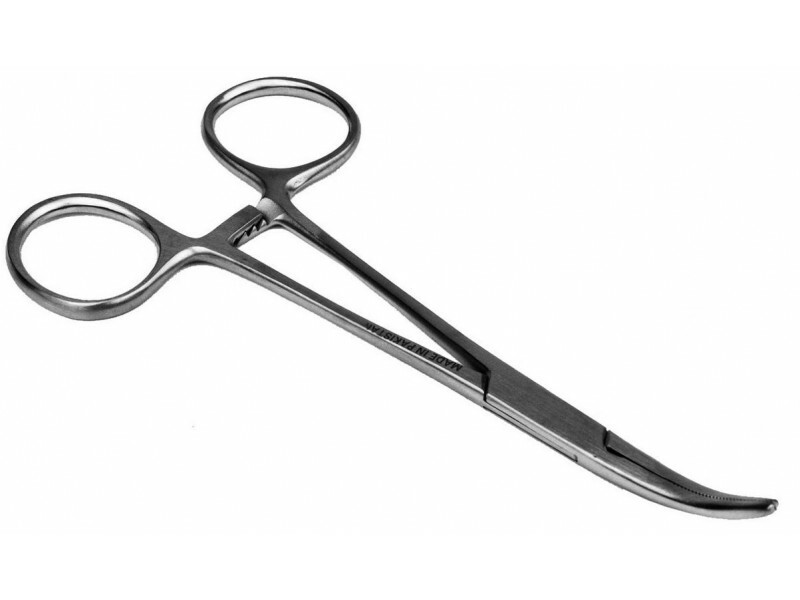 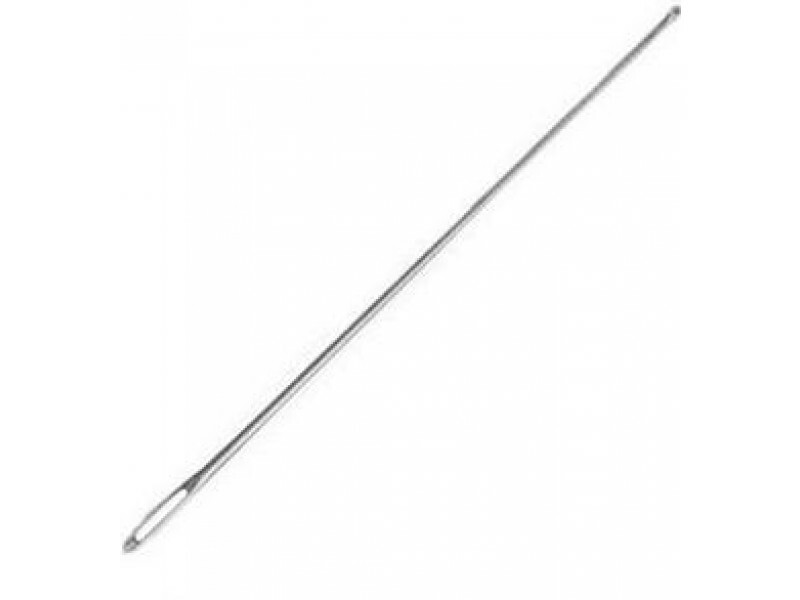 The basic surgical instruments comes with a nylon case for easy transport. 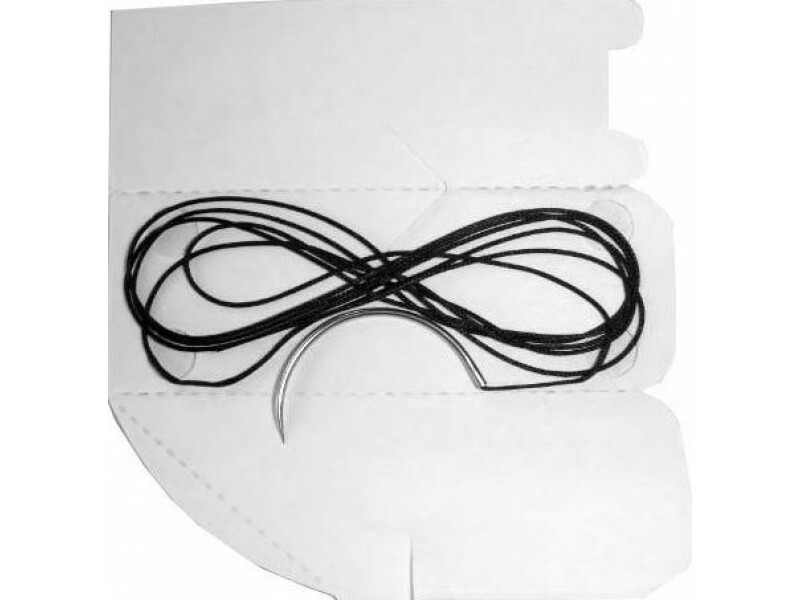 This kit is a must for everyone. 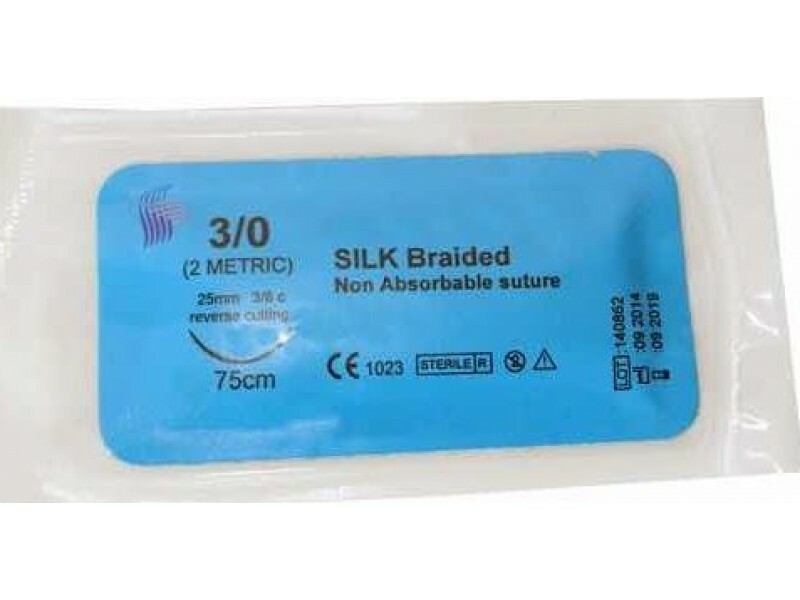 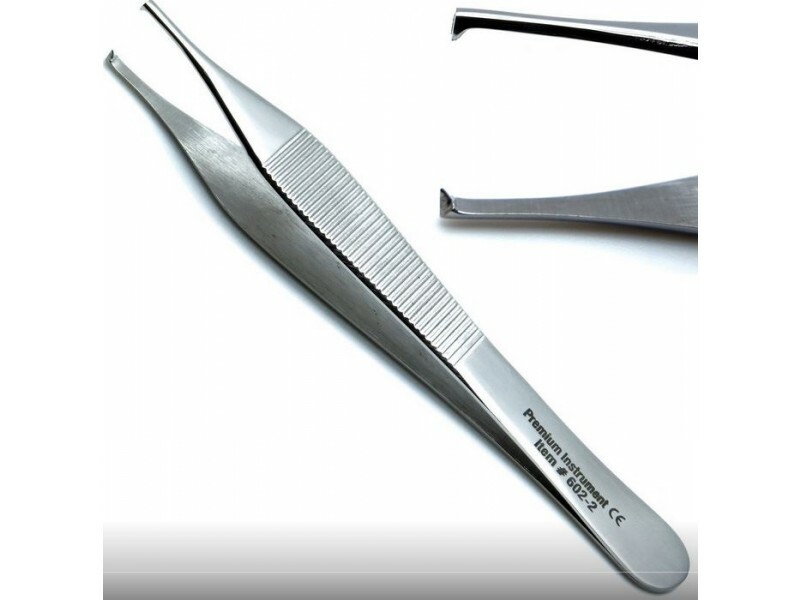 Everything you need for doing basic sutures. 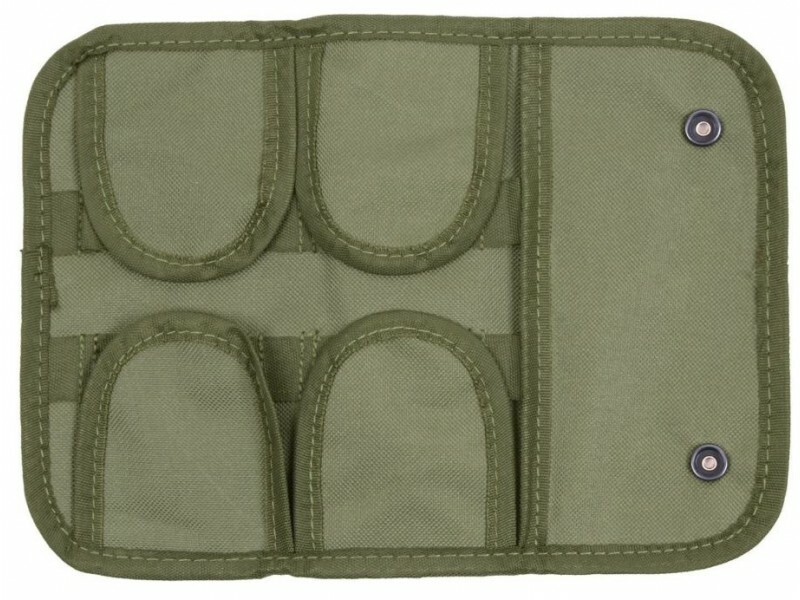 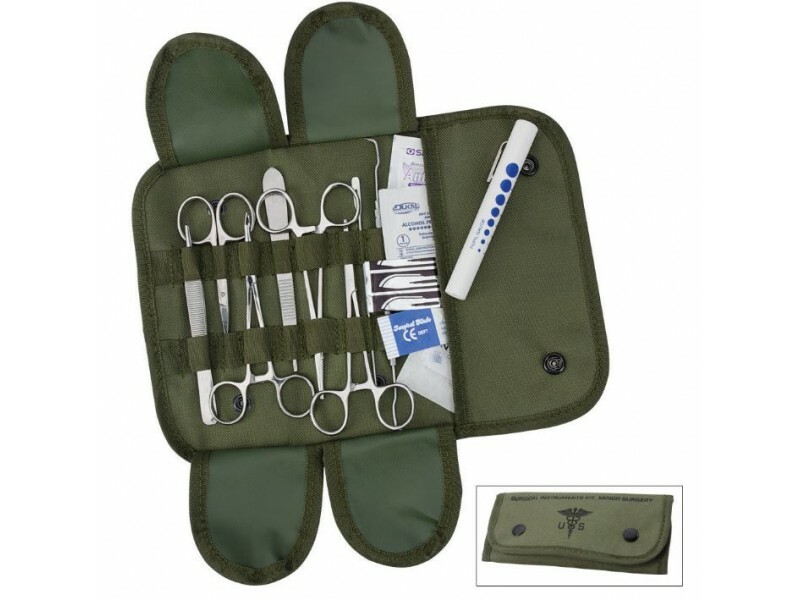 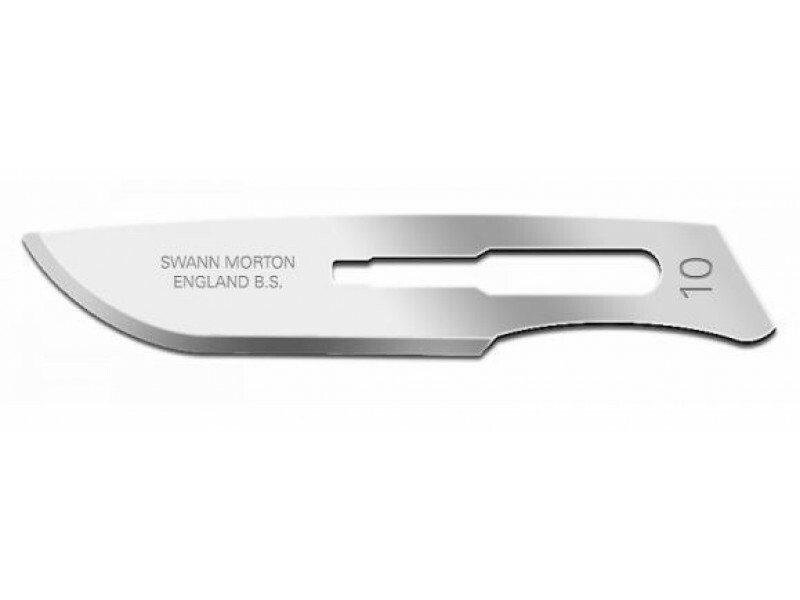 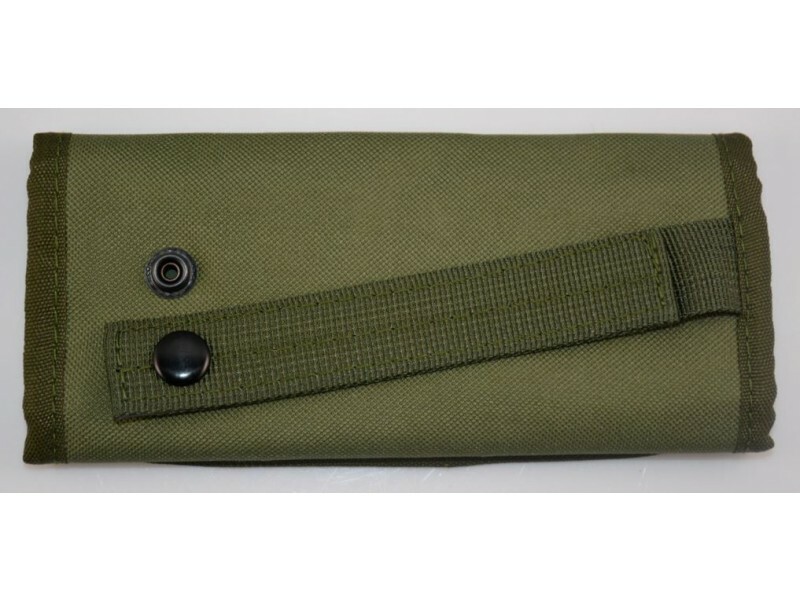 You never know what injuries you or your companions may sustain while away from civilization; with this emergency kit, you will have the means to suture a wound, remove a foreign object, or even perform minor surgery out in the field in situations where professional medical care is unavailable. 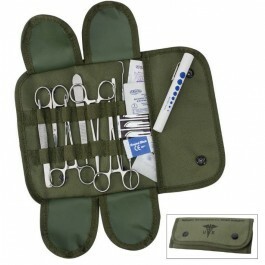 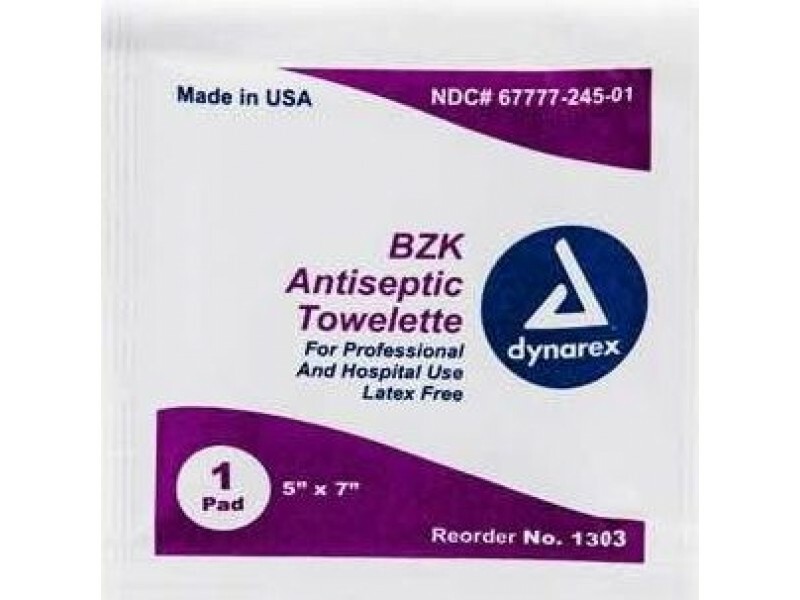 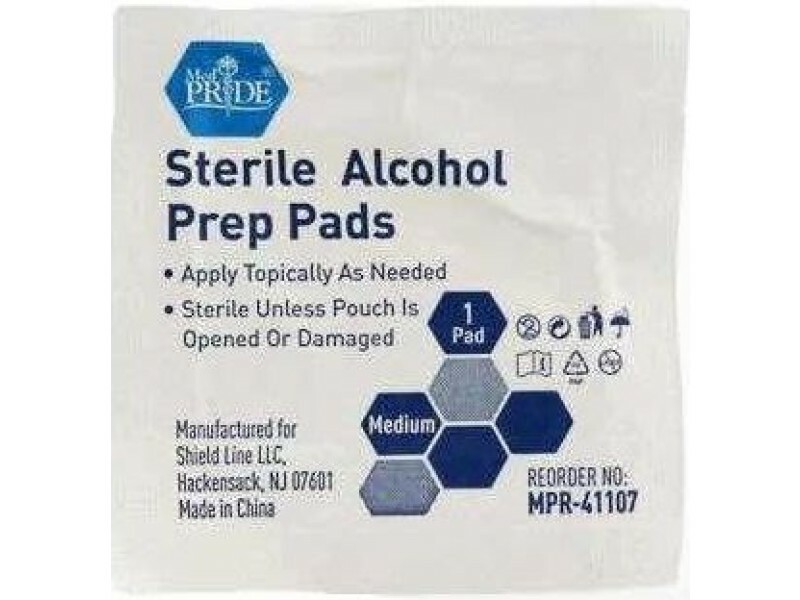 This kit is an excellent compliment to any first aid pack and may one day safe a life.